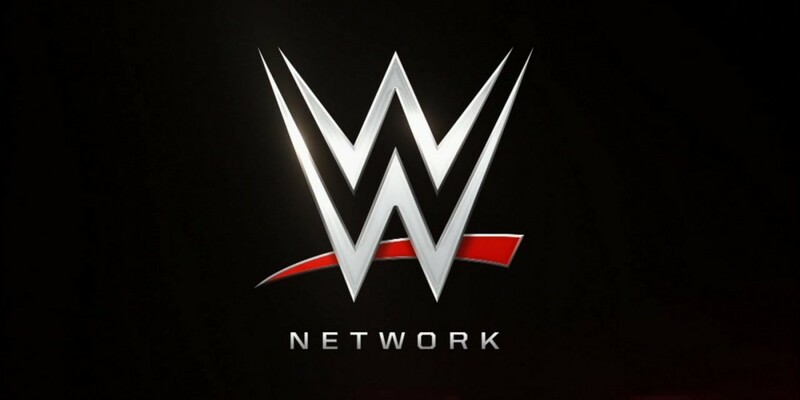 Random thoughts about WWE and WWE Network. I’ll offer my predictions on WWE PPVs, and every once in a while, give my views on the state of the WWE. My Top 6 ‘Moments’ of the WWE CruiserWeight Classic (CWC)! Does Bray Wyatt Really Deserve A World Title?